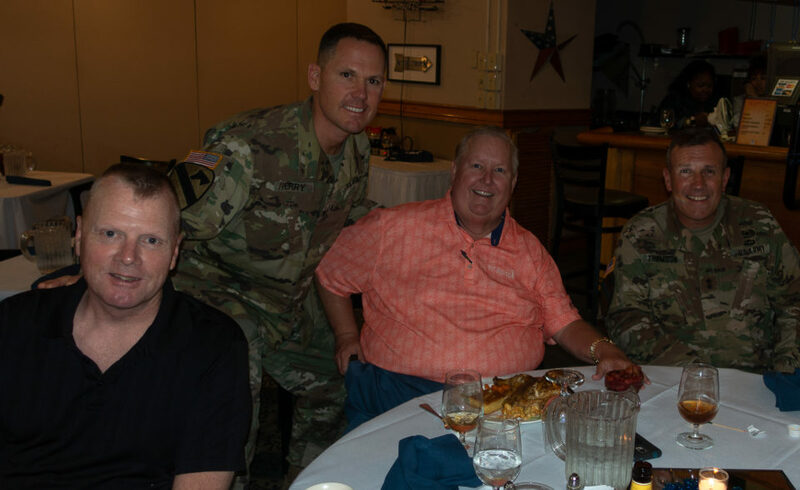 After winning 15 tournaments in less than three years, Mr. Hogan left the PGA Tour and joined the Army Air Corps in 1942 to proudly serve his country. 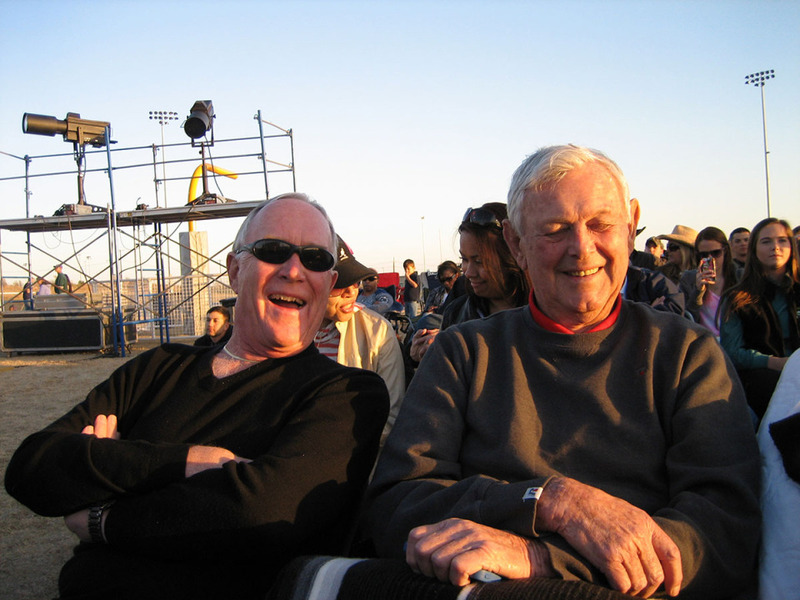 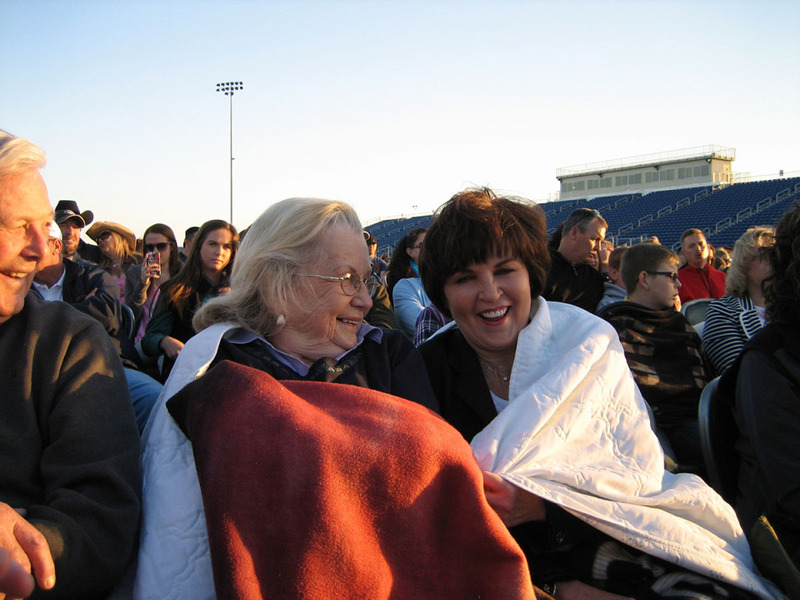 Mr. Hogan always had a warm place in his heart for the men and women who serve this nation so bravely. 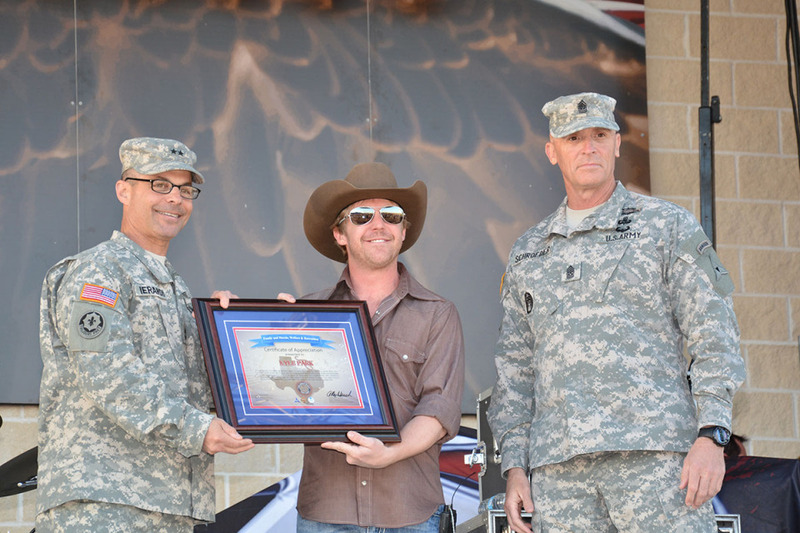 It is with this spirit that the Foundation designated its fourth initiative: support of the military. 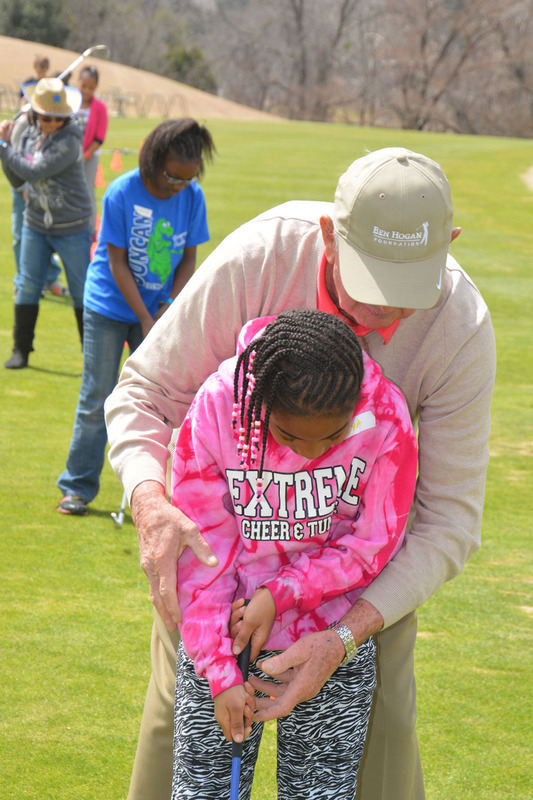 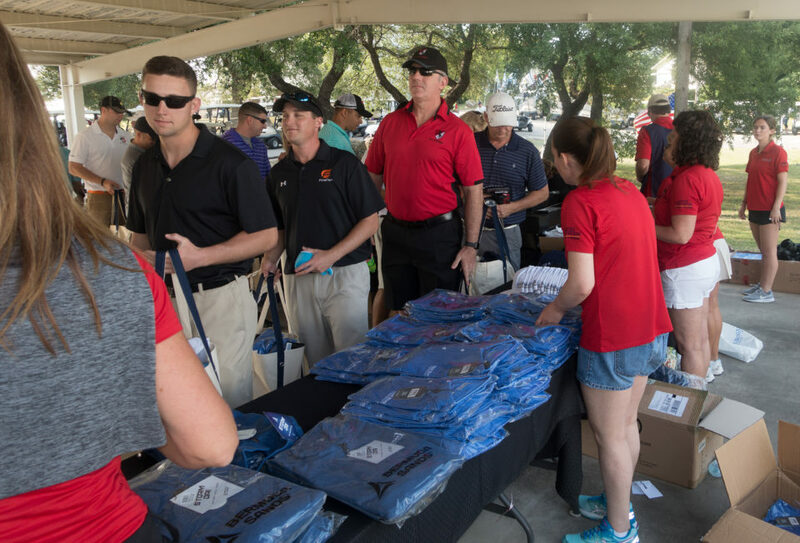 In 2008, the Ben Hogan Foundation began this support of the military by pledging to Patriot Golf Day – a joint venture between the PGA of America and the USGA. 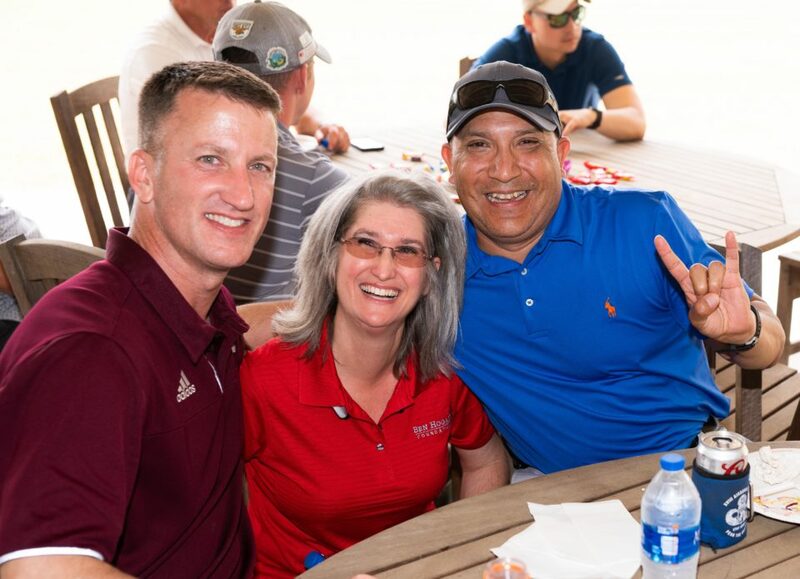 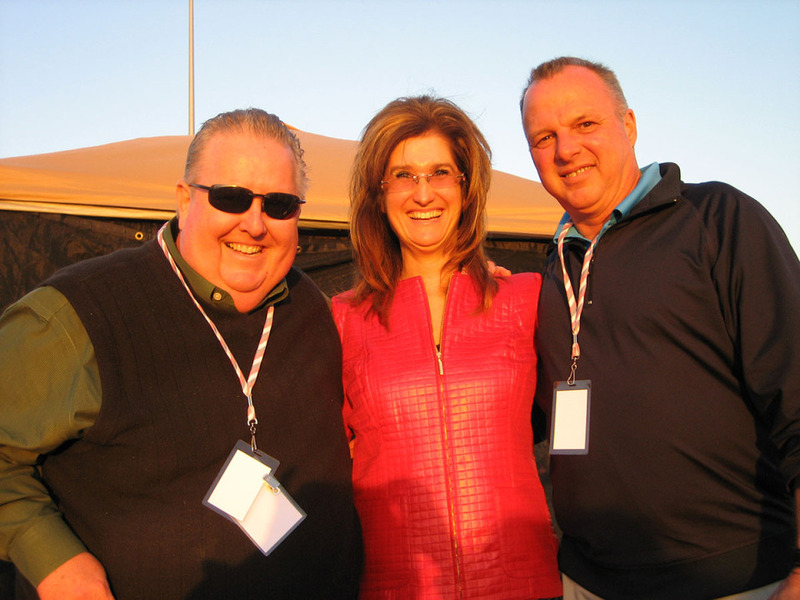 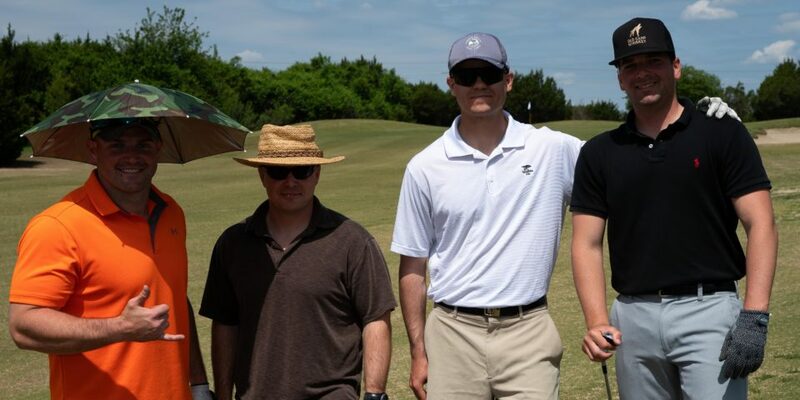 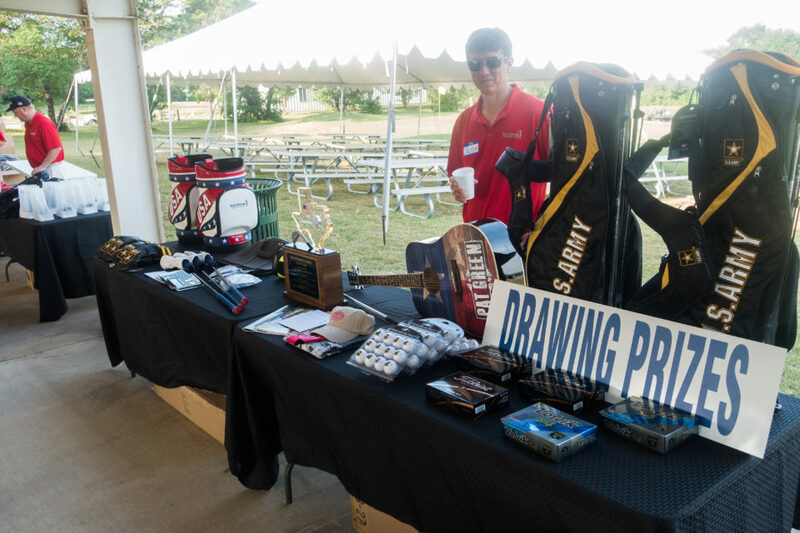 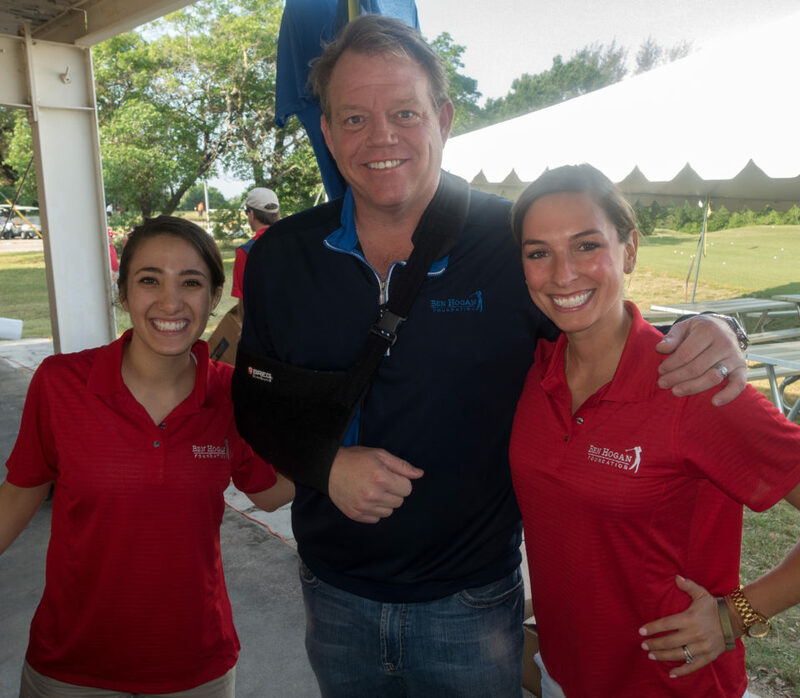 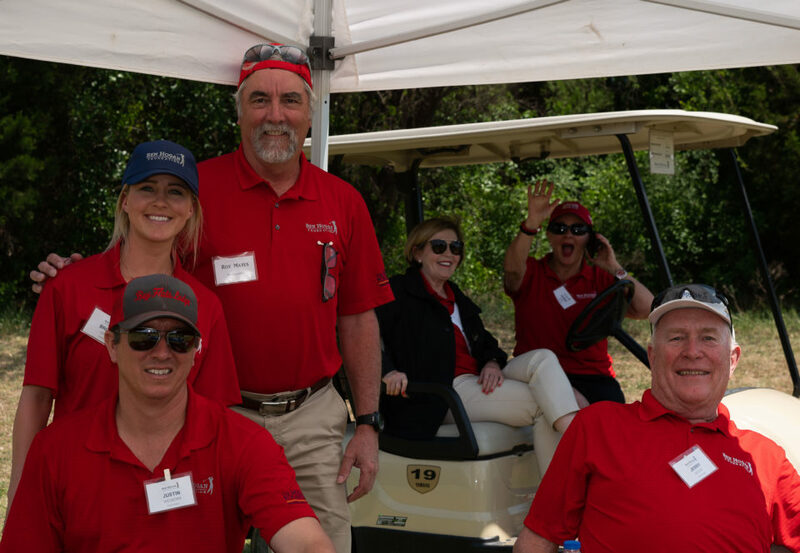 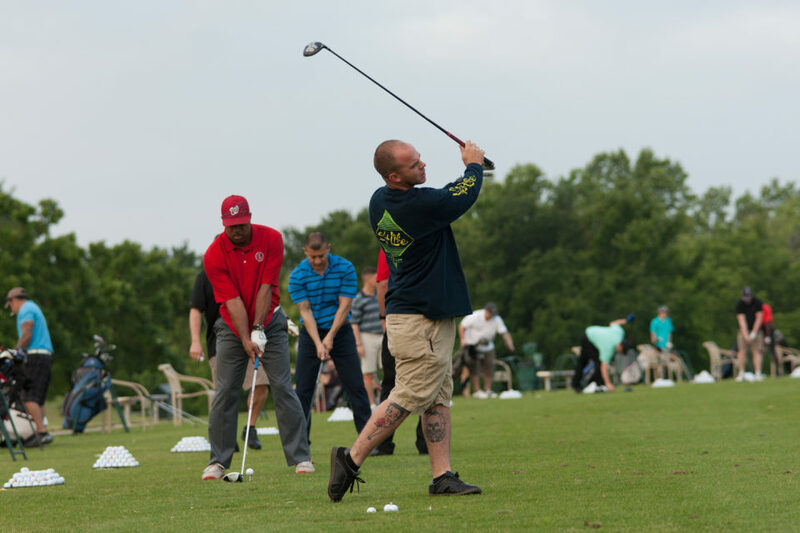 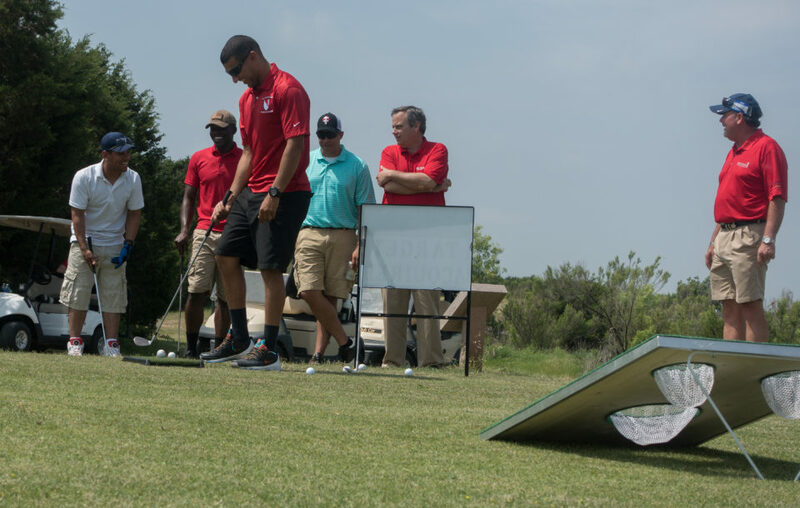 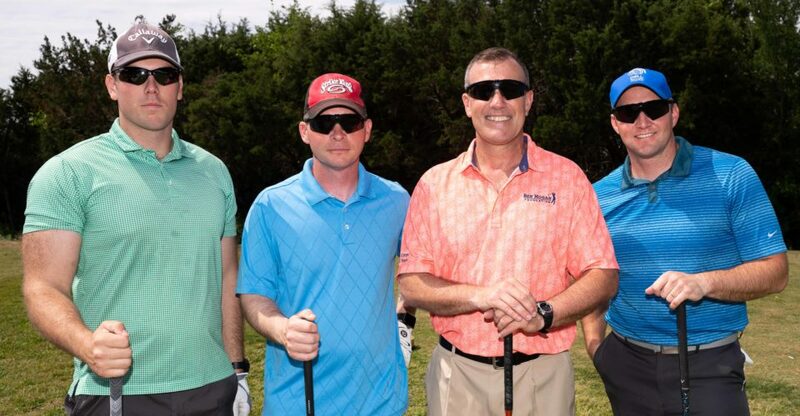 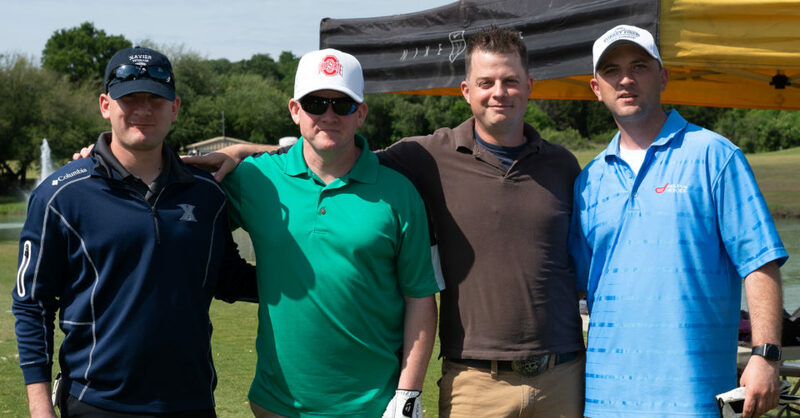 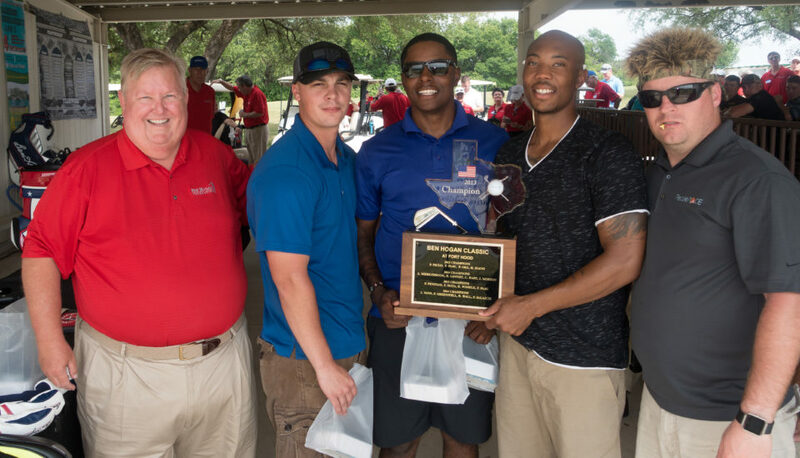 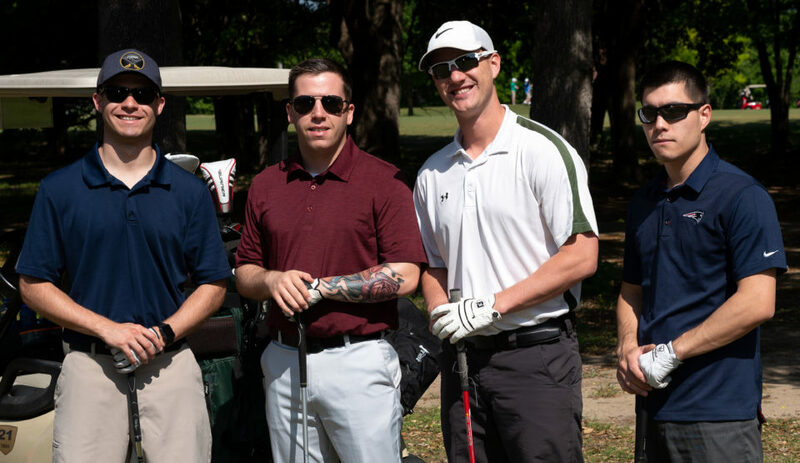 Established in 2007, Patriot Golf Day is a fundraising program of the Folds of Honor Foundation and Wounded Warriors, Inc. that supports families of servicemen and women injured or killed while protecting our nation. 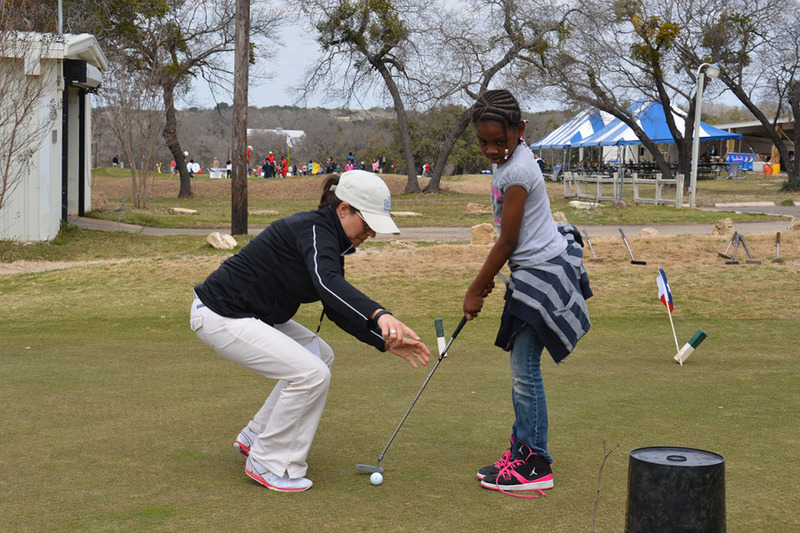 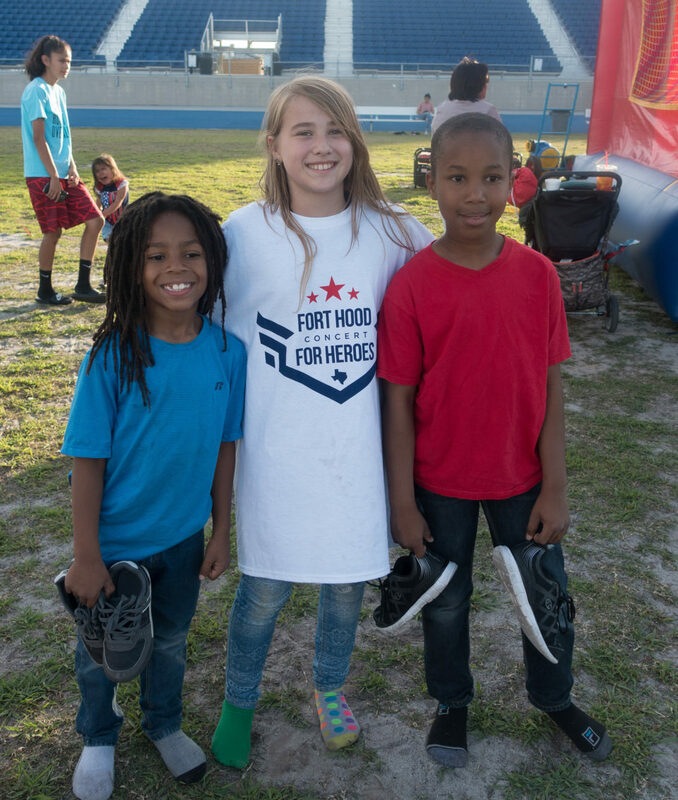 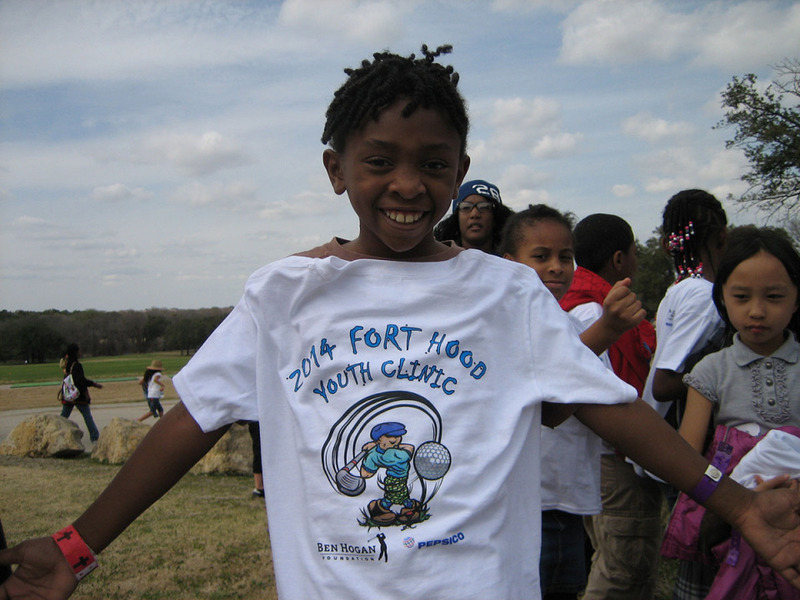 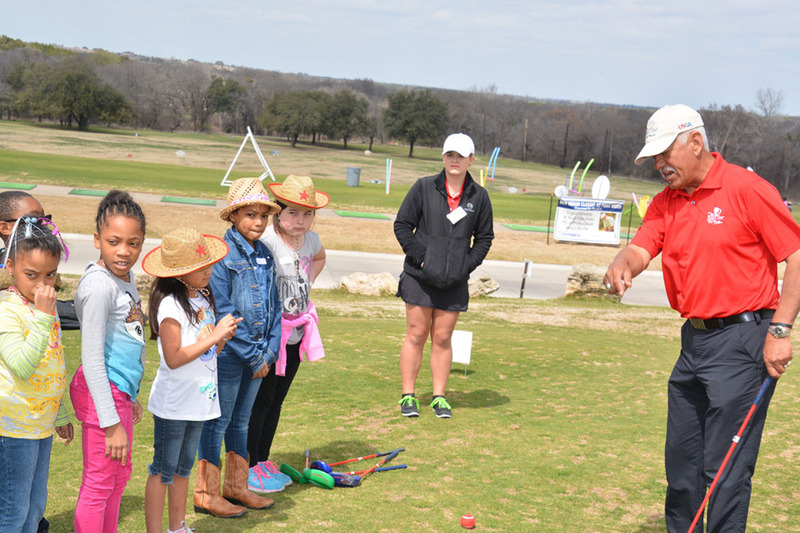 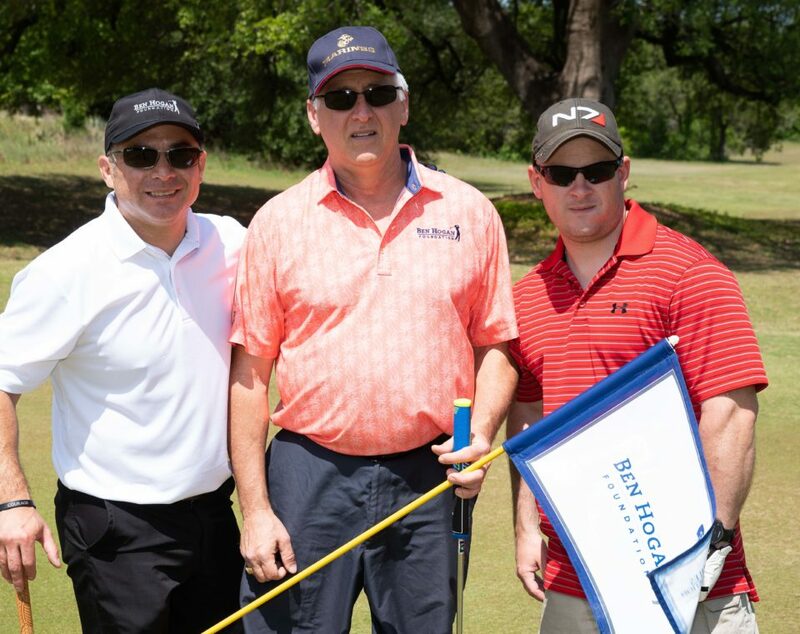 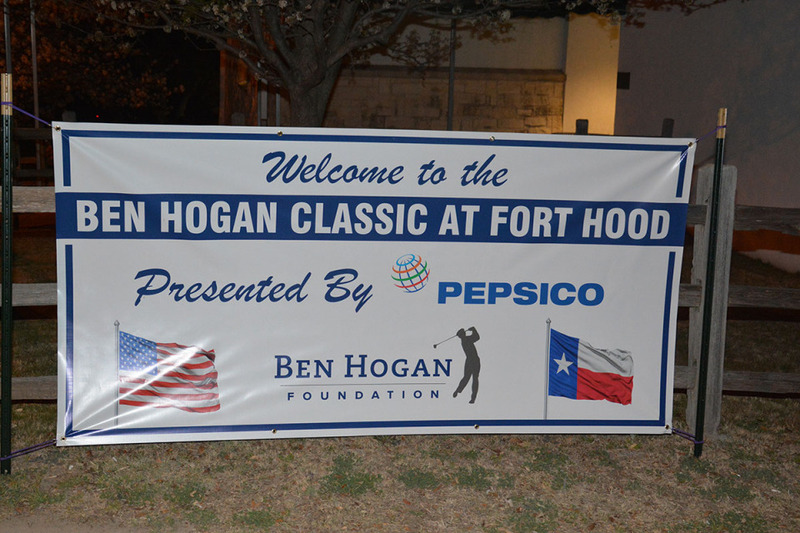 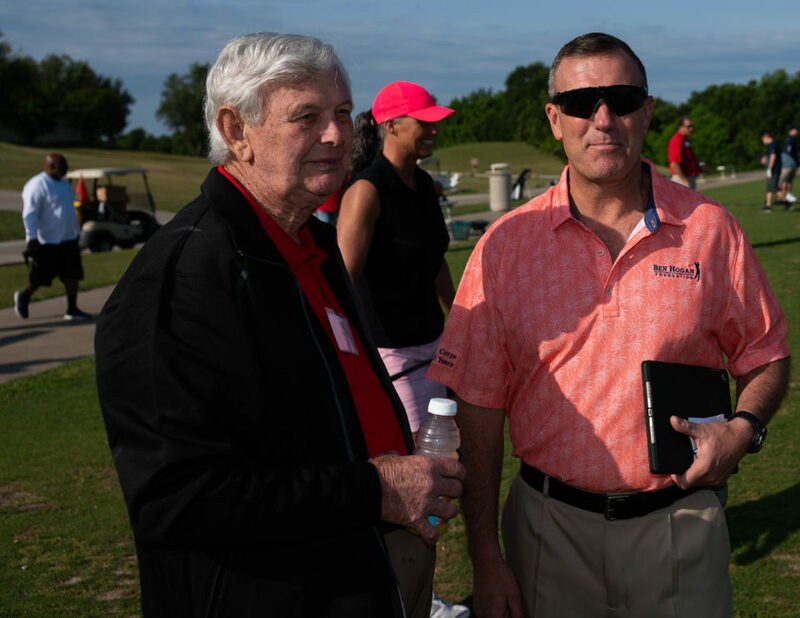 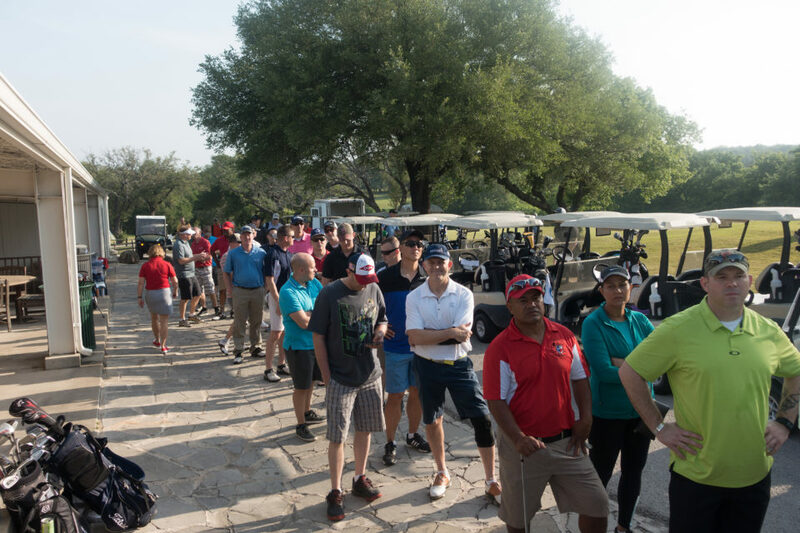 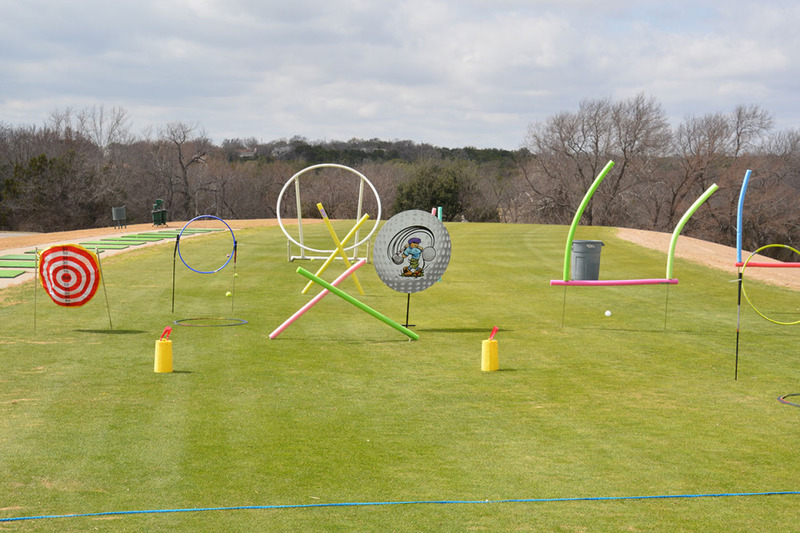 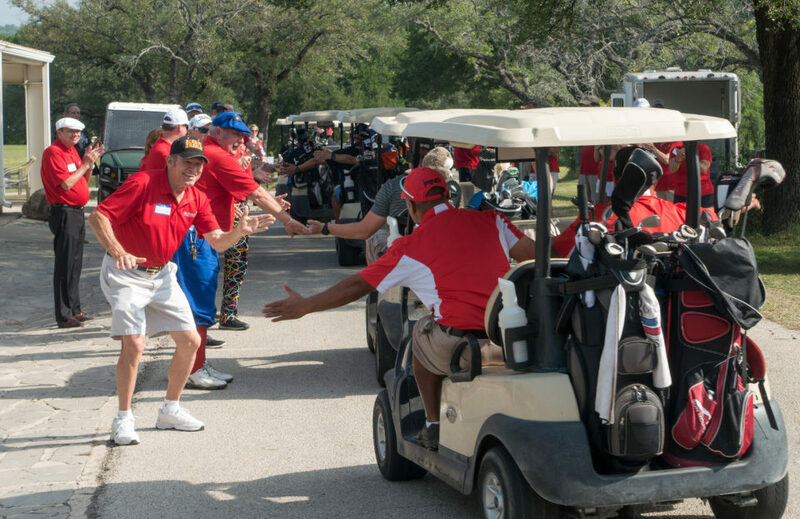 In 2013, the Ben Hogan Foundation, in collaboration with the leadership at Fort Hood, created the Ben Hogan Classic at Fort Hood. 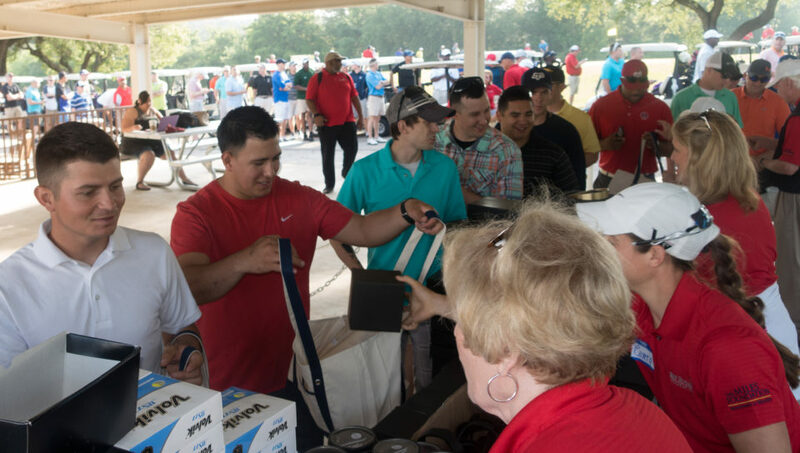 Our mission with the Classic is very simple: to give soldiers and their families a day off, serve them for a change, and tell them how much we appreciate all they do for us. 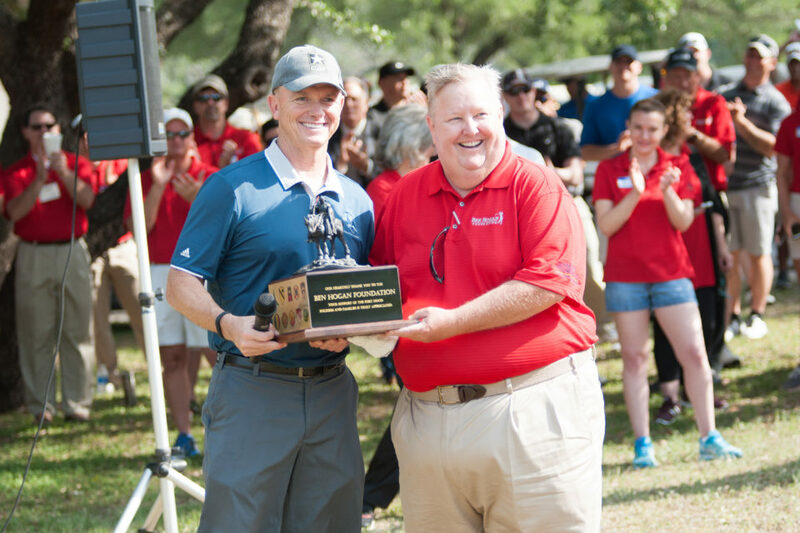 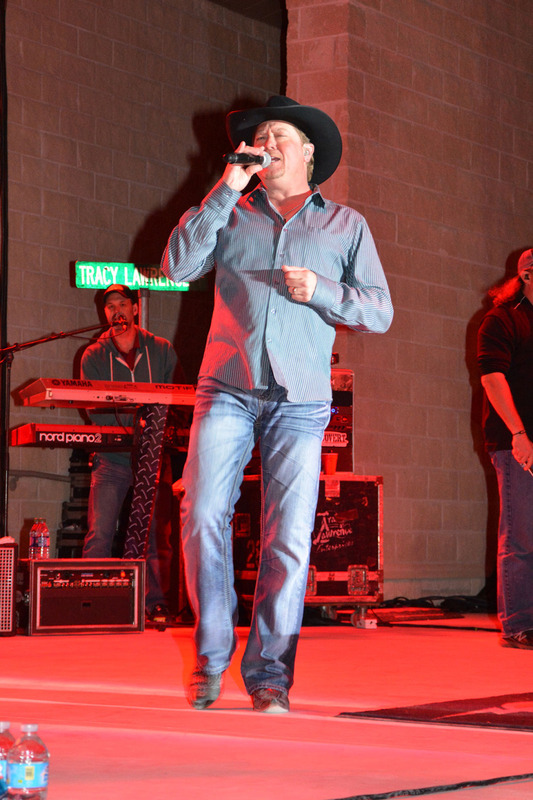 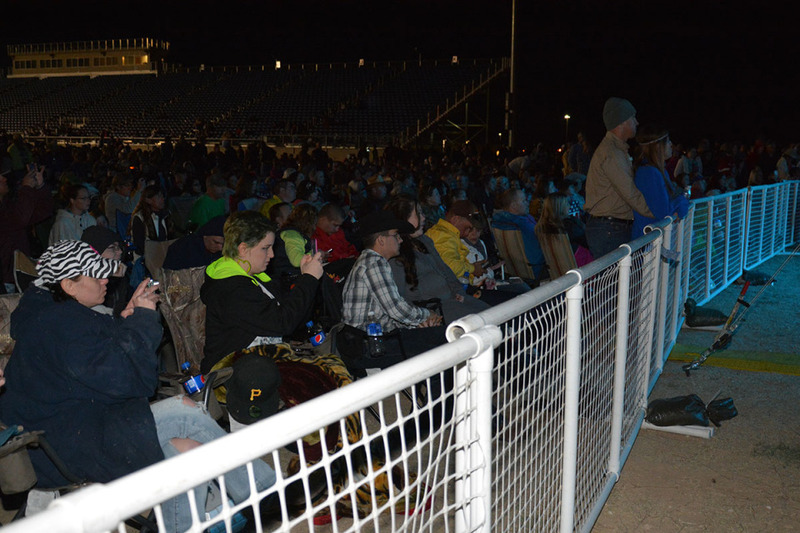 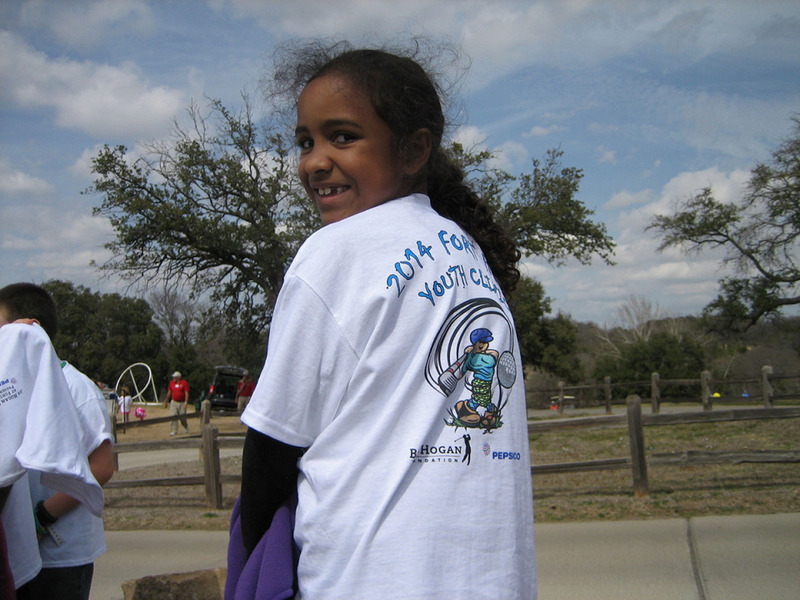 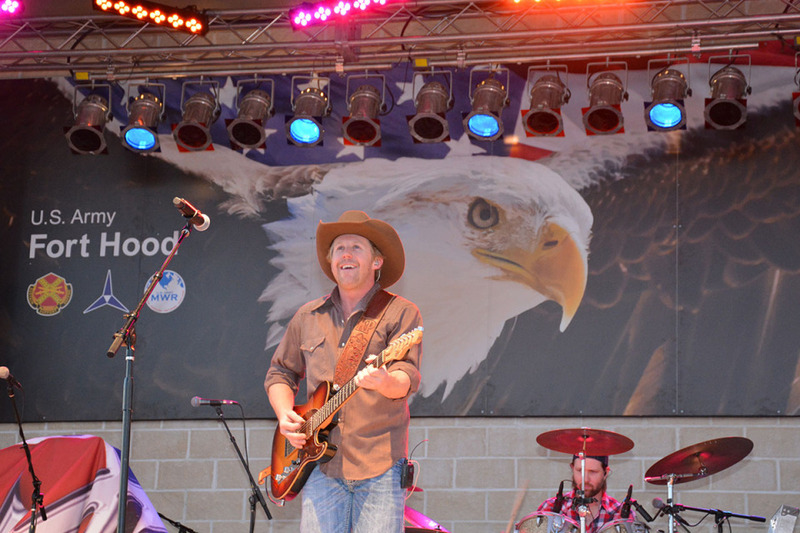 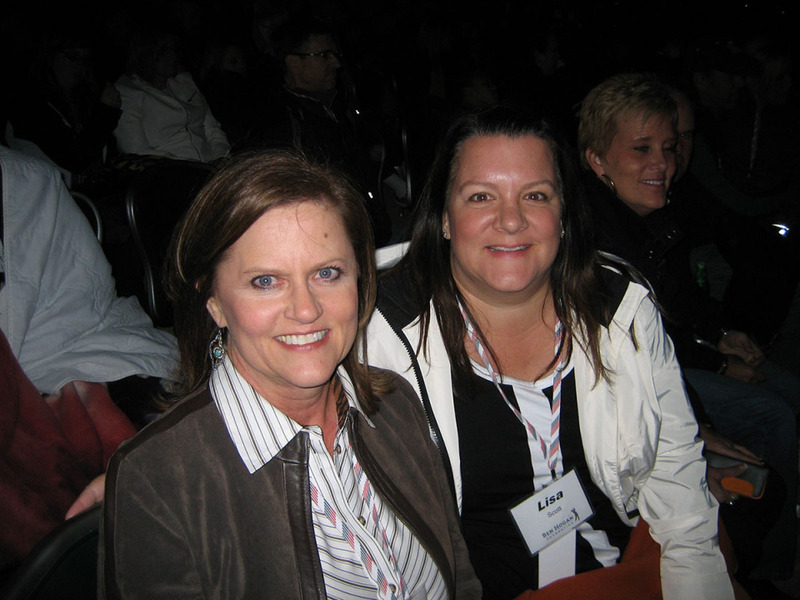 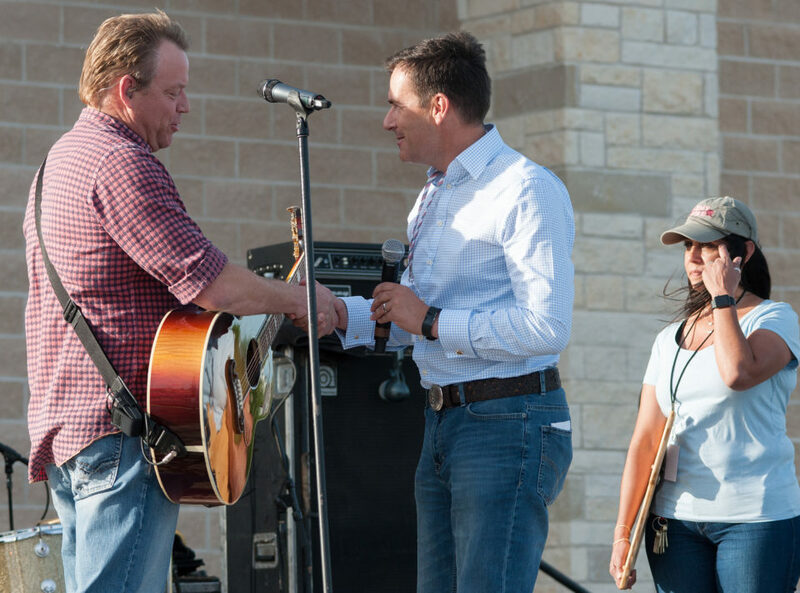 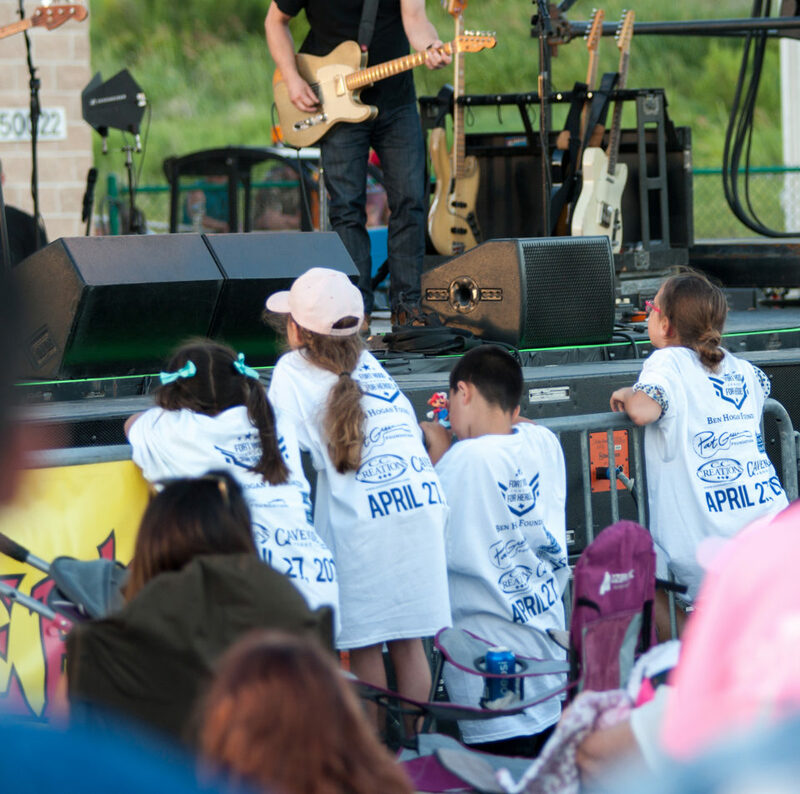 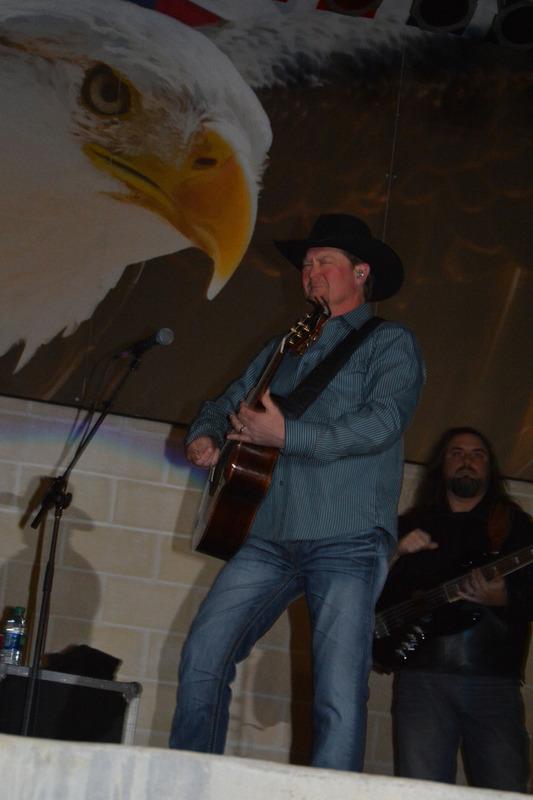 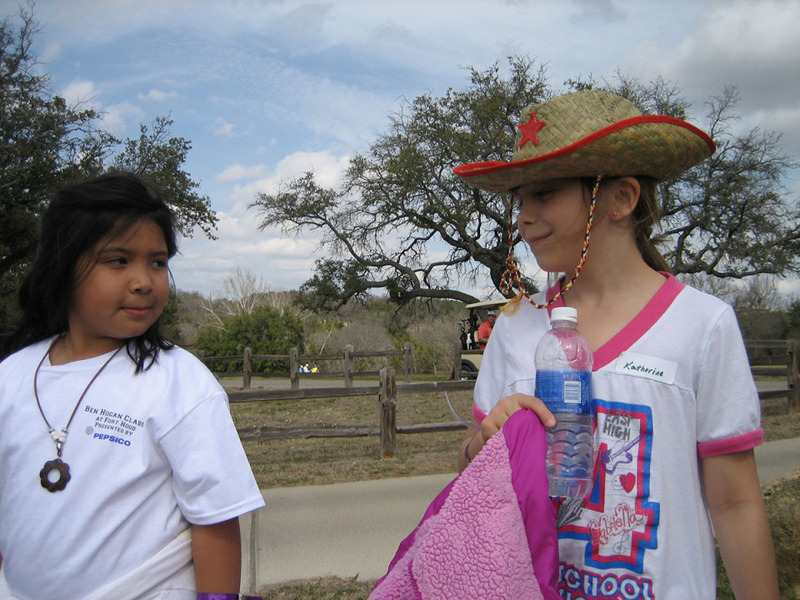 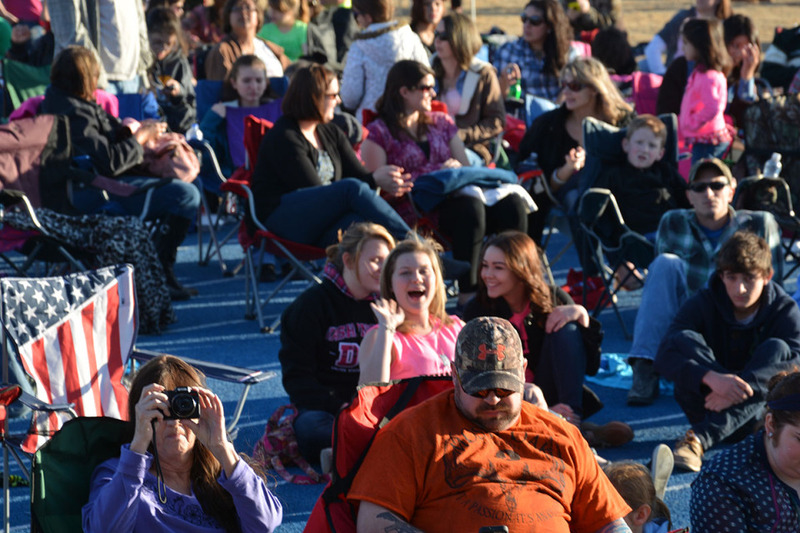 In 2014, we were thrilled to have PepsiCo as our Title Sponsor. 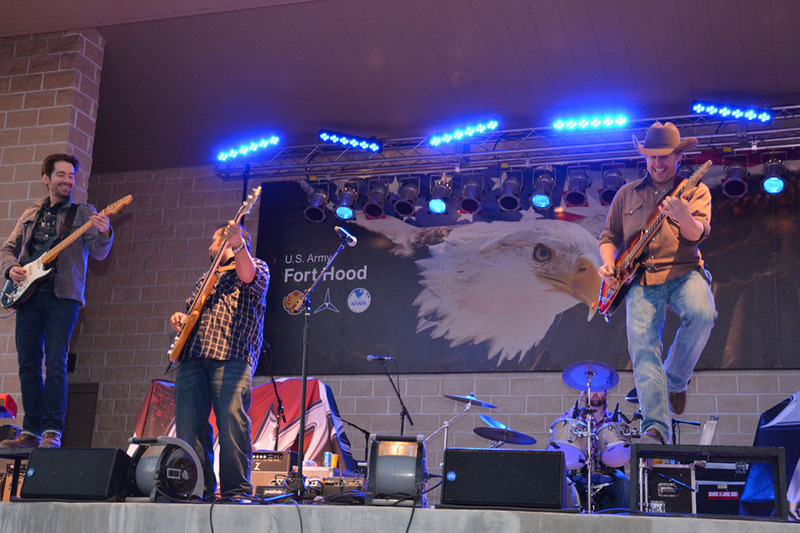 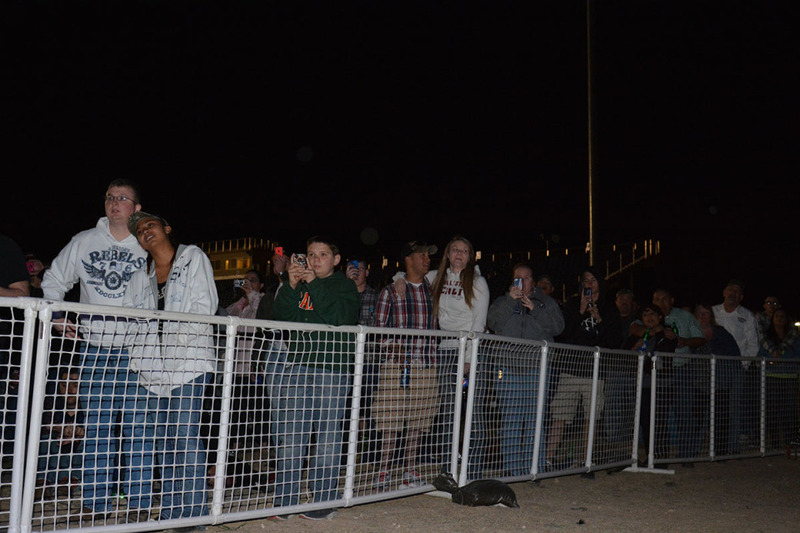 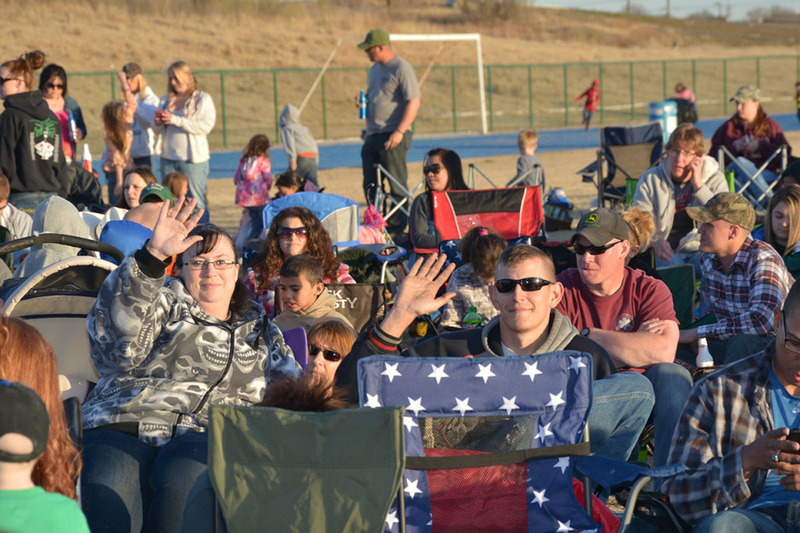 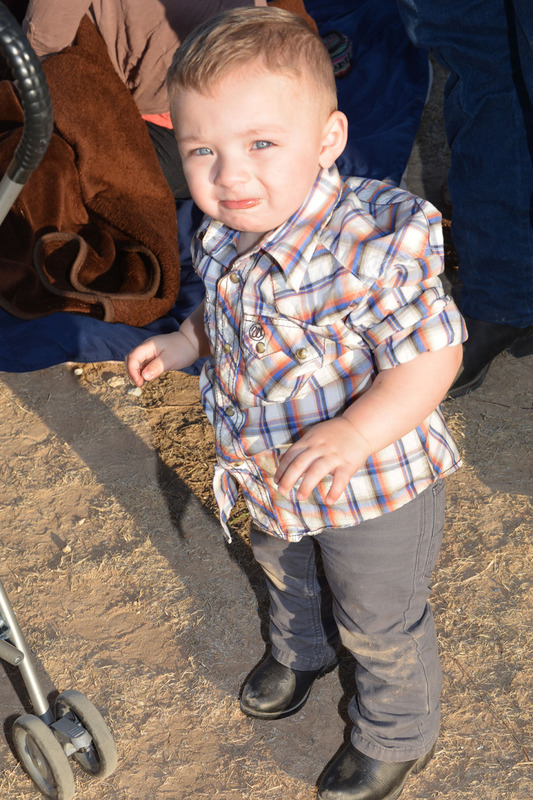 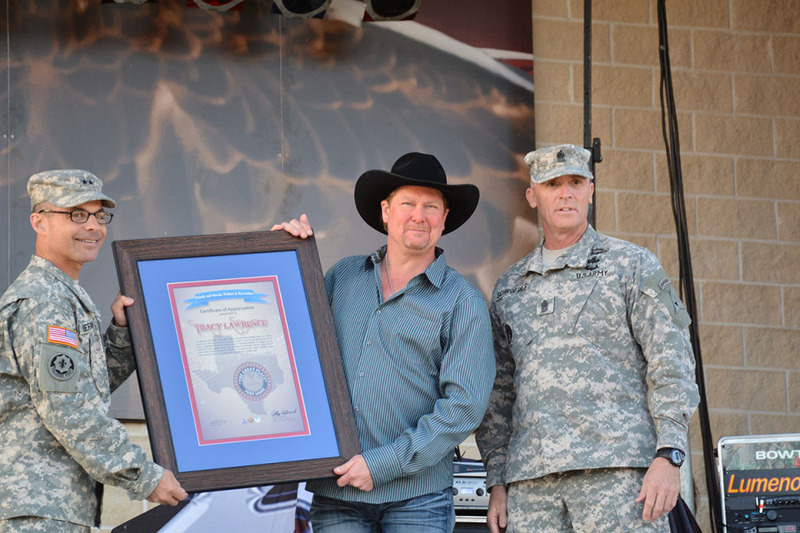 We very much appreciate their support and interest in thanking our soldiers and their families. 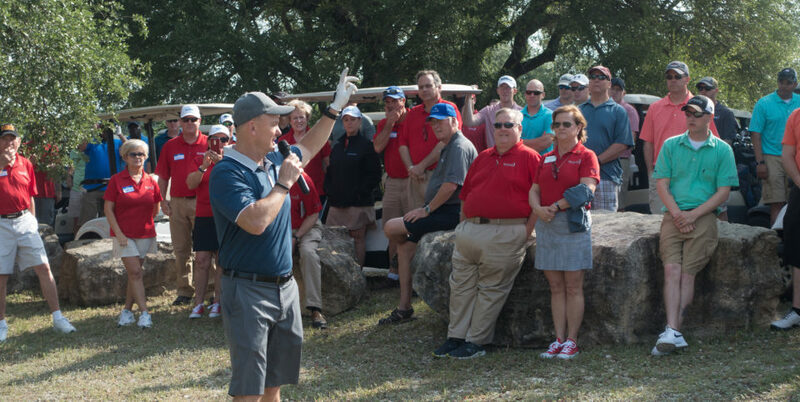 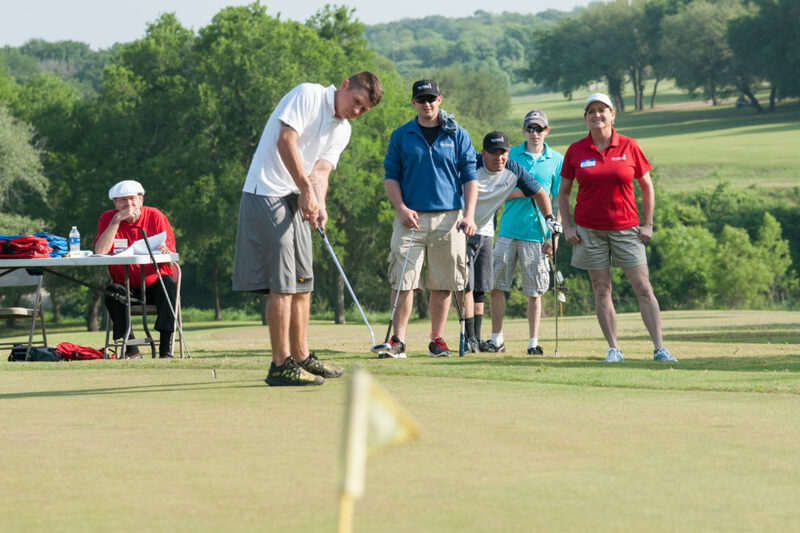 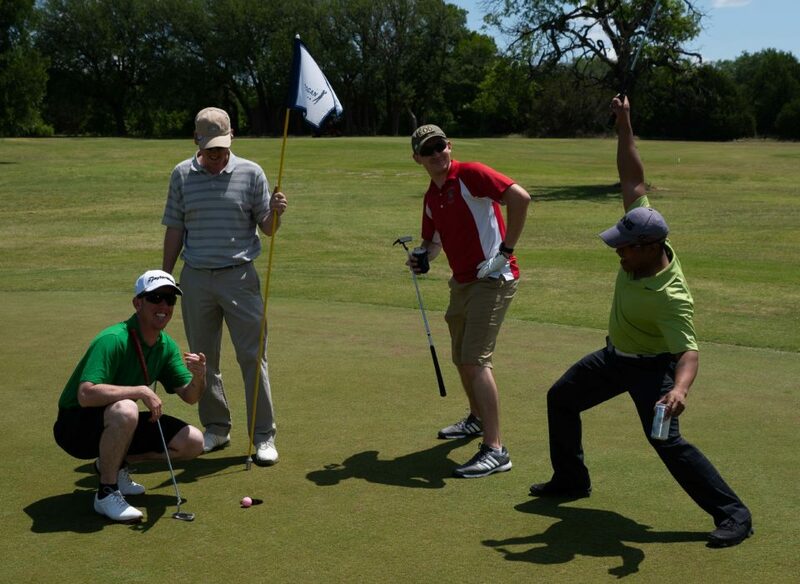 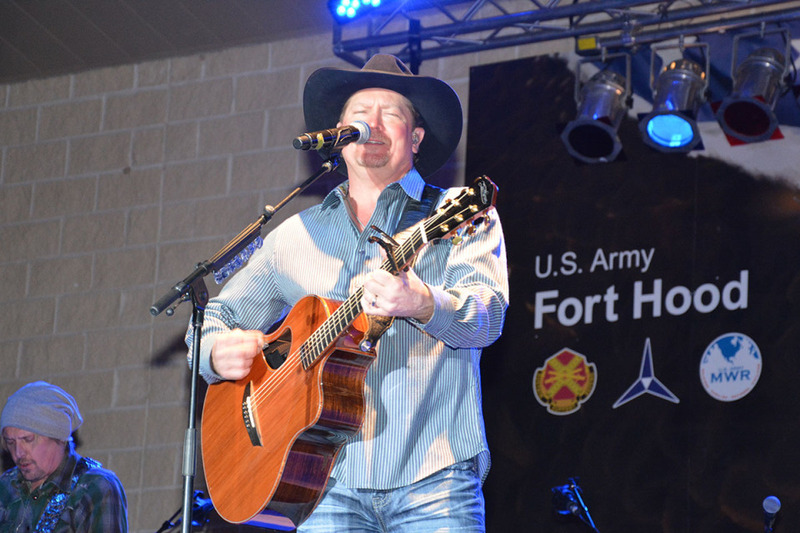 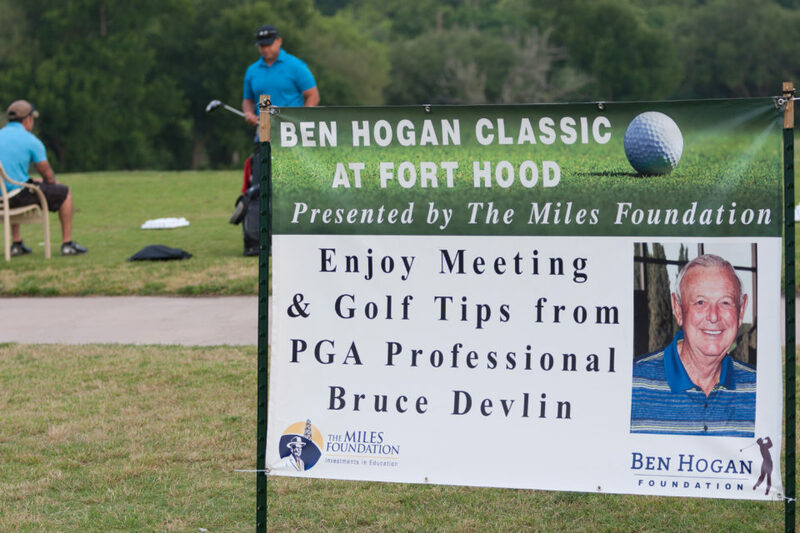 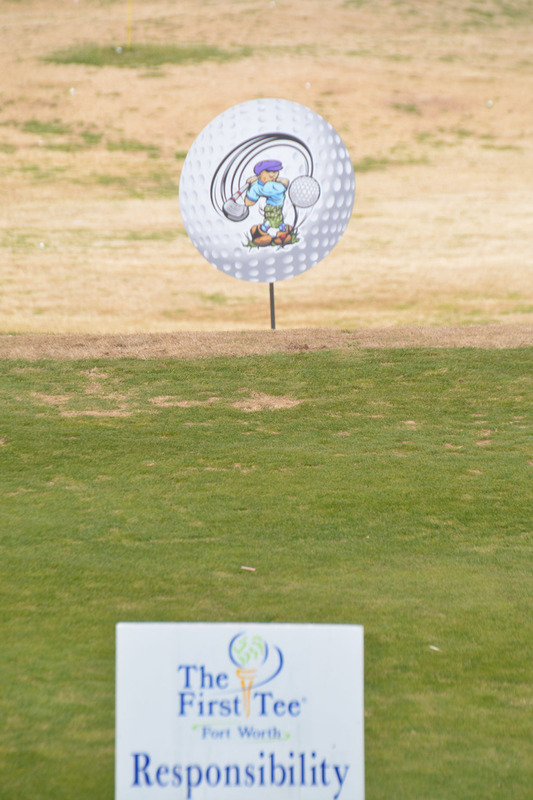 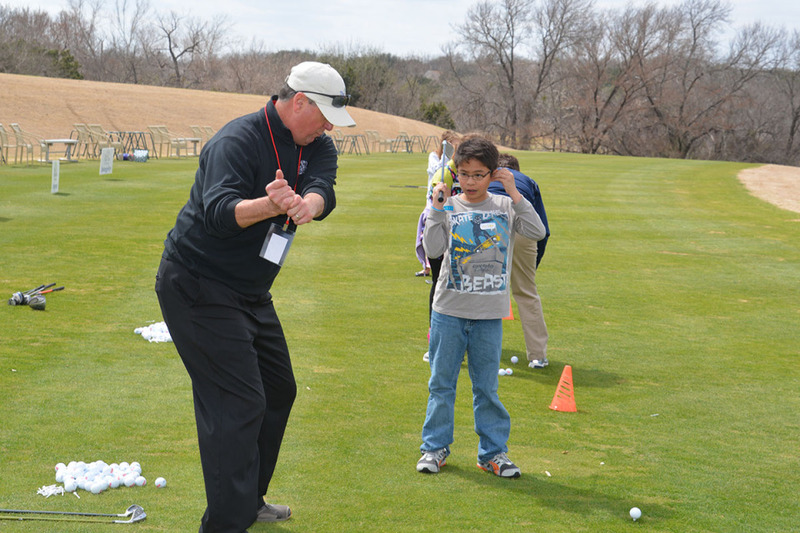 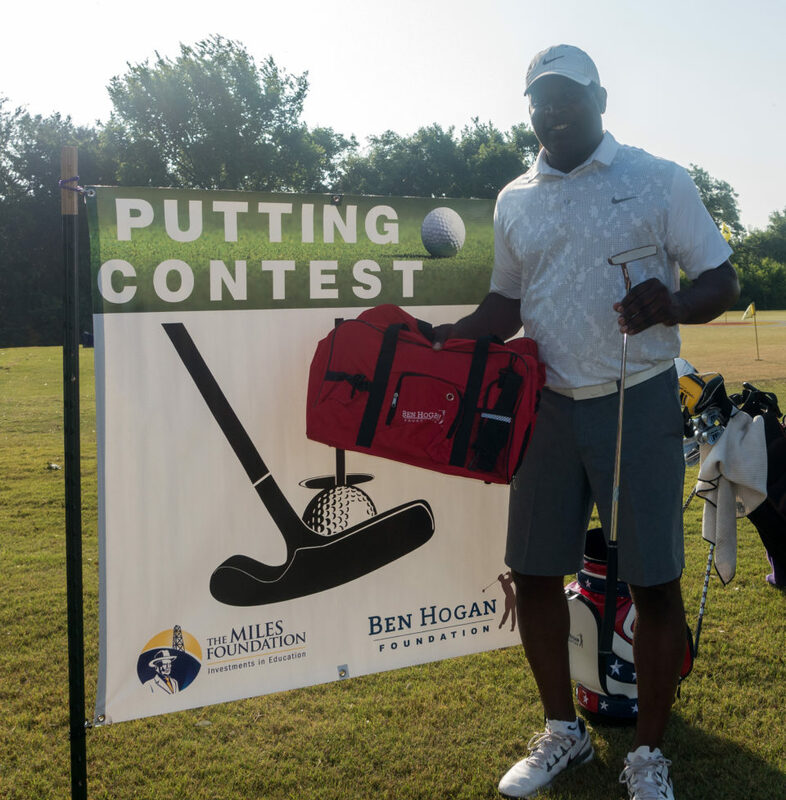 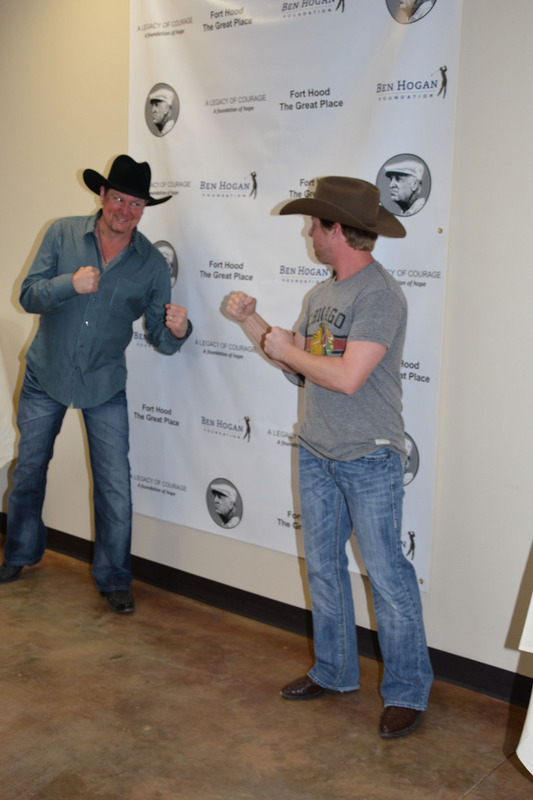 In 2015, we are proud to partner with The Miles Foundation to put forth the Ben Hogan Classic at Fort Hood. 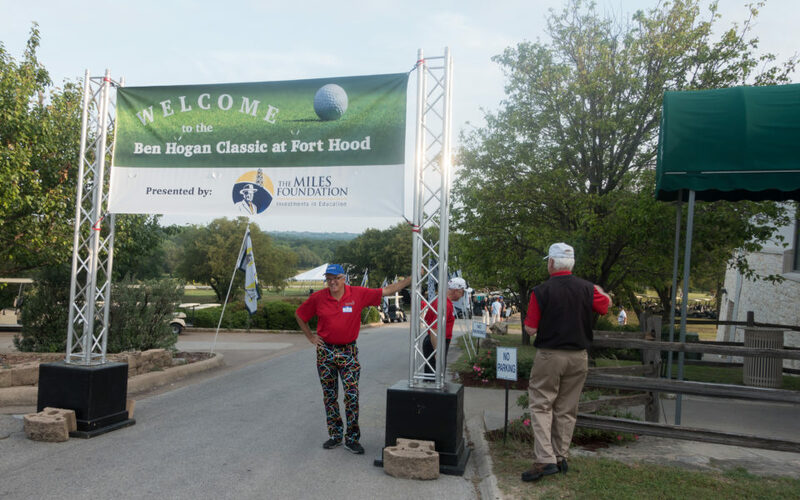 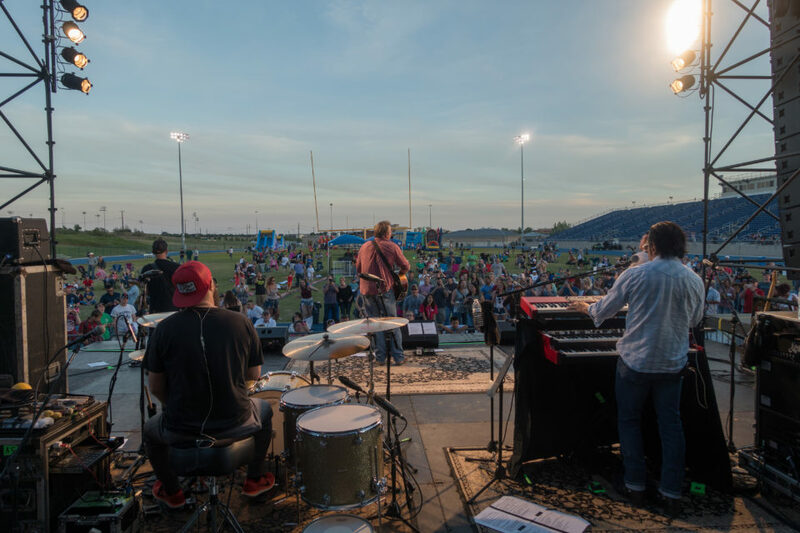 The Miles Foundation is a premier Fort Worth charity whose support of the military closely aligns with the Ben Hogan Foundation’s mission.